This week on the podcast, we’ve got a continuation of last week’s encouraging segment, “Don’t be Deceived!” We’ll also look at Colossians 1:16 in our ScriptureFocus segment…and maybe drop a hint or two about our big surPRIZE! All that and more, this week, on the Sharpening Character Podcast! Be sure to visit our contest page at sharpeningcharacter.com/contest for all the rules and latest details on our review contest! Plus, check back next week to find out what the surPRIZE is! Click or tap the image to download it. 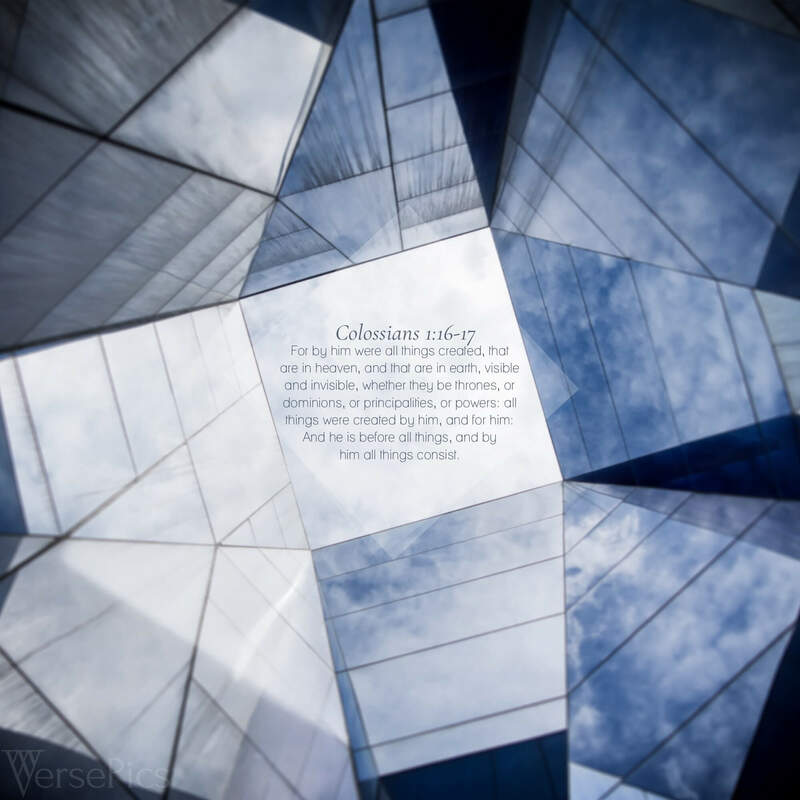 For more information about ScriptureFocus and to see past VersePics, click here!